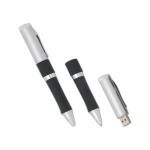 With this stylish USB Pen, executives will surely remember your company name. 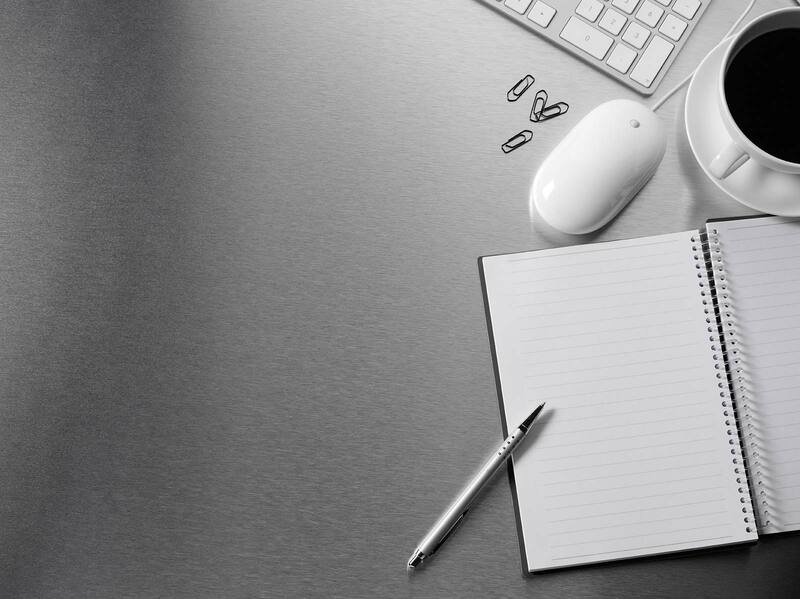 Our multi-functional pen also includes 1GB memory and comes with a gift box. Hi-Speed USB 2.0 certified – compatible with PC and Mac – with a lifetime guarantee.